Established in 1999, Mícheál Quinn Landscaping has developed a reputation for excellent craftsamnship married with a personal approach and attention to detail. 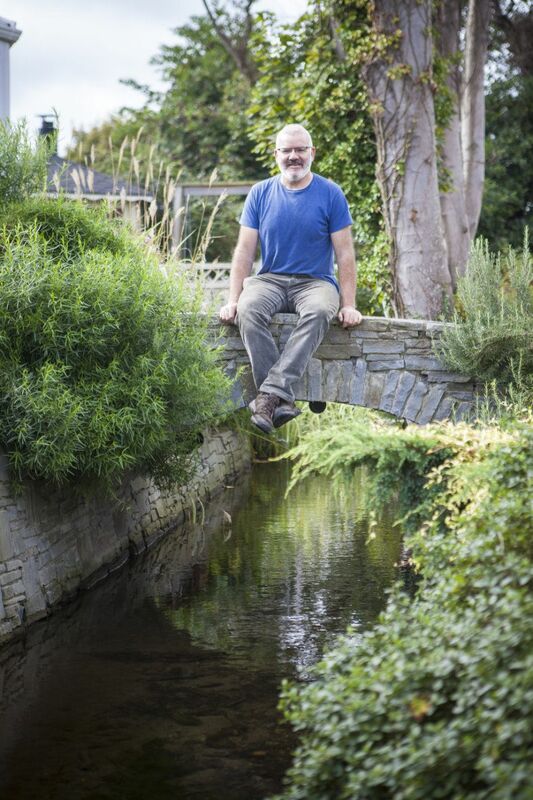 Mícheál graduated from the National Botanic Gardens where he obtained a higher diploma in Amenity Horticulture in 1999. Previously he completed Horticultual Skills training at Kinsealy Research Centre where he graduated as "student of the year". In 2005 Mícheál Quinn Landscaping entered a show garden for the Ideal Homes and Garden Exhibition in the RDS. The garden title "Copper Curves" was awarded "Best in Show". Mícheál Quinn Landscaping is a member of the ALCI (Association of Landscape Contractors of Ireland) which promotes high standards in the landscaping industry. On two occasions we have received "Award if merit" for our gardens in the annual All Ireland Landscaping Awards. We realize that most people will only be in a position to landscape their garden once. It is important therefore, that the process from the design, right through to the construction and planting of the gardenm should be professionally managed and executed. over the years we have assembled a dedicated and experienced team with all the skills necessary to implement the perfect garden design.